Throughout his career Prakash has created a proven track record in Business Change, Sales and Project management at companies such as AT&T, Lucent Technologies and Belgacom. Prakash has extensive knowledge of the dynamics of Managed Services and Service Design. Based in the UK he joined Nectar in 2012 as a Solution Architect to assist with the development of the EMEA region and to help the existing channel partners growth in the Managed services domain. 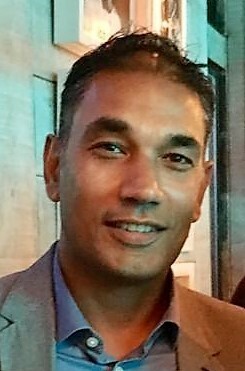 Prakash now manages the Solution Architects team providing pre-sales and technical support across the globe and overseeing Pro Services engagement outside the US.